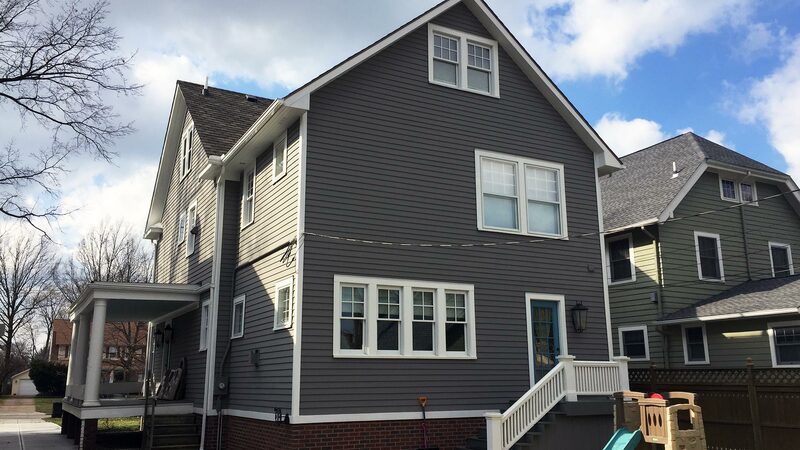 Our experience creating construction documents representative of our client's wishes has established us as a trusted firm in Greater Cleveland. Detailed, accurate construction documents save our clients time and money by giving contractors a clear portrait of what the project is intended to look like and how it is put together. Construction documents are detailed outlines of your new building that cover everything that the construction team needs to know in order to successfully build the structure. Construction Documents are also submitted to authorities having jurisdiction for Plans Review in order to obtain a building permit. Building Departments review the construction documents to make sure all building codes and ordinances have been met. Accuracy is always a significant concern with any documents produced during the design process, but because these documents are interpreted by a company other than SNJ Design Studio LLC, it is particularly important during this phase. 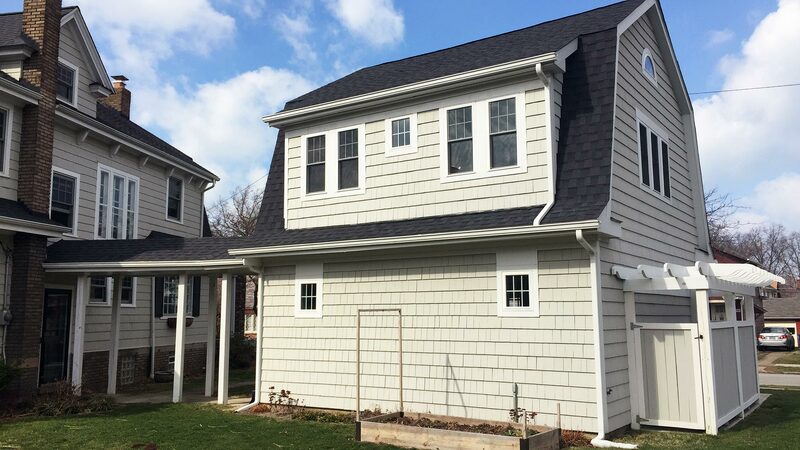 We strive to provide work that is within your budget, and we understand that any misrepresentations in the construction documents can lead to a quote that does not match your financial commitment. 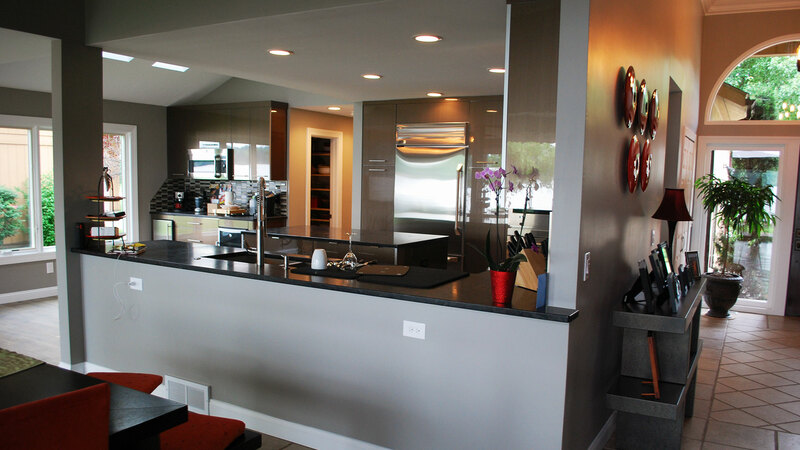 As a result, we are fully committed to producing the most accurate construction documents possible. With every step leading up to this, we emphasize the importance of communication, and with construction documents it becomes clearer than ever why this is so essential. What may seem like a small change at this stage can actually require a large amount of redrawing because of how linked everything is. This is the reason SNJ Design Studio LLC does not proceed to construction documents until design development is complete. If an Architectural Board of Review denies approval of a design pending a revision of appearance, or a Board of Zoning Appeals does not grant a requested variance, any time producing documents contrary to the authority having jurisdiction approval is wasted. 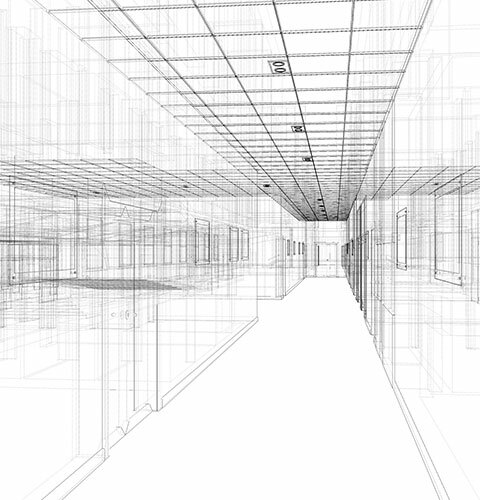 Construction documents that are wholly representative of our client's vision allow contractors to work efficiently. For documents that are to your exact specifications, look no further than the work produced by SNJ Design Studio LLC. 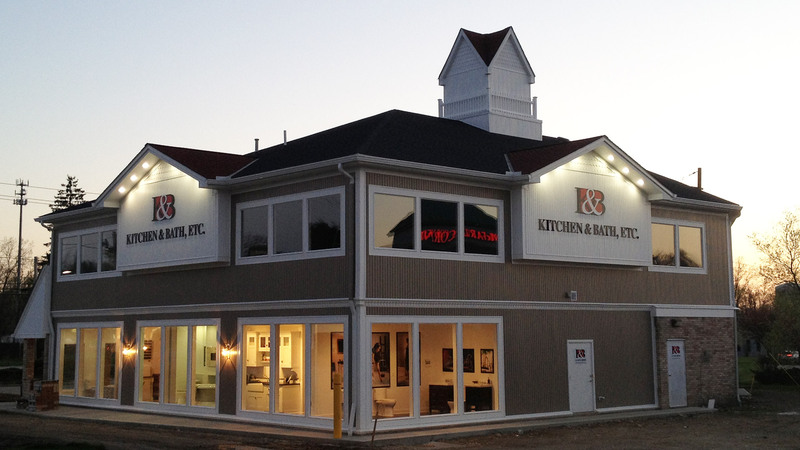 With years of experience creating custom building designs for a diverse Greater Cleveland clientele, we are here to help bring your vision to life. Get in touch with us today to find out more about how we can help you with your project.